Are you looking for the right adhesive for your speciality store? Do you want to provide your customers with the optimal adhesive technology for any job? 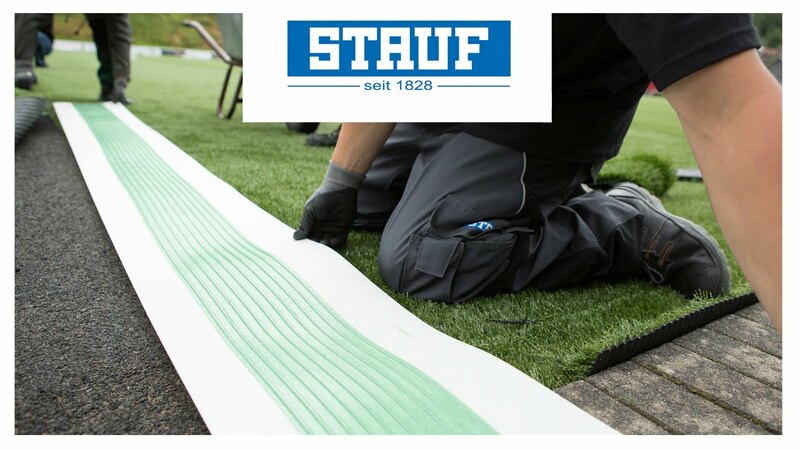 STAUF has exactly the adhesive technology you need: Whether for interior floor coverings or wood flooring or outdoor coverings. Increase your own quality promise to your customers by used adhesive technology from STAUF. Are you a specialist dealer and looking to optimise your sale of adhesives? We bring your expertise to the leading edge by providing you in-depth knowledge about fundamental principles of construction physics, the interaction of individual components and construction chemical processes. We offer regular technical seminars to specialist dealers in which we share our experience from about 190 years of being an adhesive specialist. Take advantage of our offer and expand your know-how.